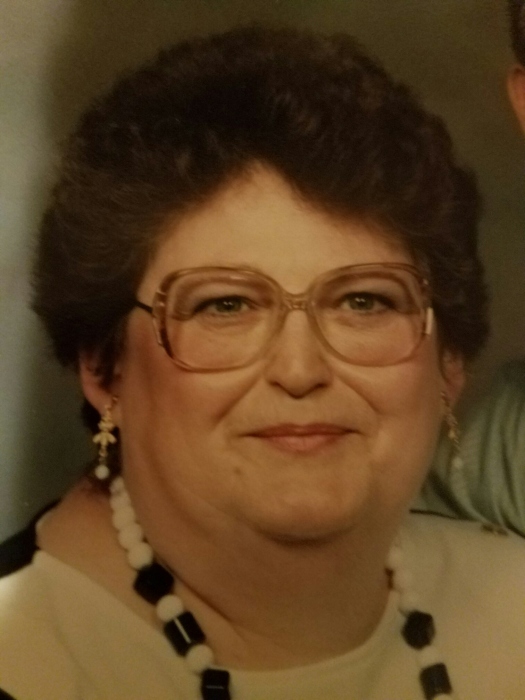 Jean Moomaw, 77, (nee Mitchem) of North Ridgeville passed away on Friday, September 14, 2018 at the Mercy New Life Hospice Center at St. Joseph in Lorain following a long illness. Mrs. Moomaw was born in Herndon, WV on February 24, 1941, the daughter of the late Roscoe and Elva (nee Odel) Mitchem. She was a member of Chestnut Ridge Baptist Church in Elyria. She was active in the Sunday School there and was a member of the Ladies Guild. Mrs. Moomaw was a founding partner of Moomaw's Sunshine Cleaners in North Ridgeville, holding that position from its inception in 1989 until her retirement in 1992. She enjoyed reading, cooking and spending time with her beloved grandchildren. In addition to her parents, she was preceded in death by her husband Melvin A. Moomaw, a brother Denny Mitchem and a sister Georgia Hill.